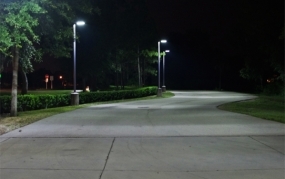 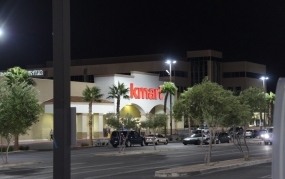 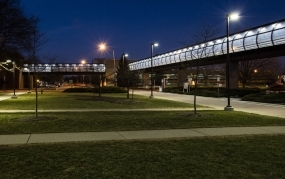 Bright and full lighting coverage in the parking lot elevates the mood of user and makes them feel safer. 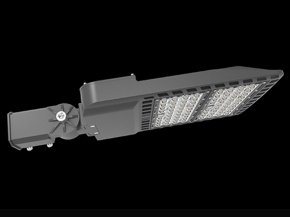 Using the light to achieve much tighter control over where the lights are positioned and what they are aimed at. 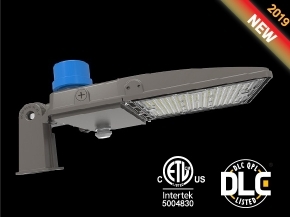 This leads to less wasted light and better overall coverage, and eliminate dark spots therefore provides the user with greater security. 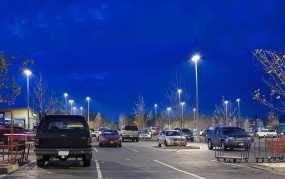 Hitoplux LED parking lot luminaires are engineered with innovative proprietary optical lenses that provides type III, IV and V distributions to properly distribute light where it is needed, without shadowy drops in the available light. 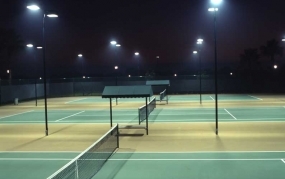 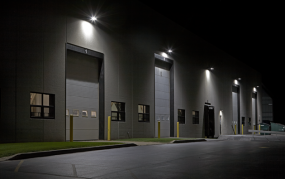 The 5 degree beam technology of our parking lot lighting fixtures promises precision and glare control in wide open environments.